An Electronic Health Record (EHR) implementation is so much more than just an information technology project — it's a vitally important transformation that impacts every clinician and staff member within a healthcare organization. 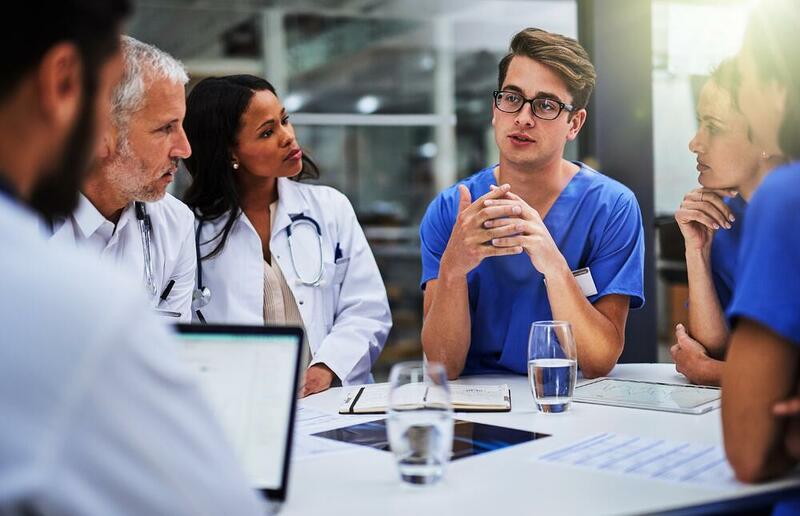 While the planning and transition may feel daunting, with the right people and processes in place, your organization can achieve the highest return on investment and drive clinical productivity from day one. Establishing the Project Charter - The creation of a comprehensive and detailed project charter sets the stage for a successful implementation. The charter acts as a blueprint referenced throughout the duration of the project and should include a detailed outline of the scope of the project, a mission statement, vision, measurable benefits, tangible goals, and the governance and decision making structure. Read the full blog post by MEDITECH's Leah Farina, vice president of client services, in the July/August edition of Health Management Technology. Have you heard about our next-generation web platform, Expanse? Leah Farina brings warmth, intellect, and professionalism to her role as vice president of Client Services, overseeing 6.x implementations as well as targeted support for HCA (one of MEDITECH’s largest customers). Leah also played a key part in establishing the company’s thriving and successful physician liaison program, headed by Dr. Steven Jones.